Blog Trance Blue Pro - Nokia Belle Theme Released! 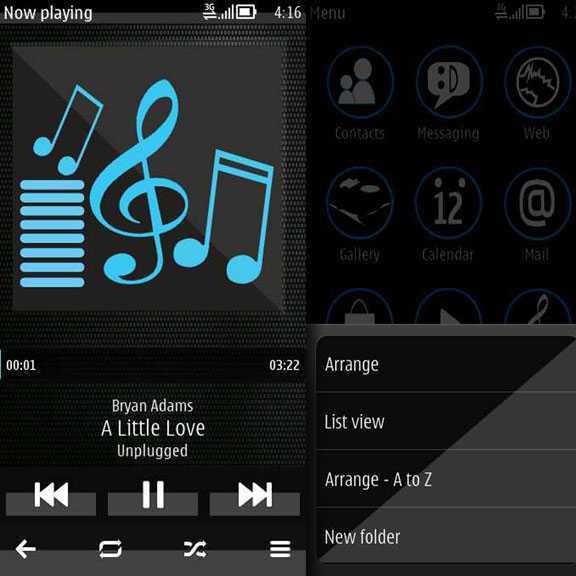 After much anticipation, Trance Blue Pro theme by ARX Designs have been released at Nokia Store. 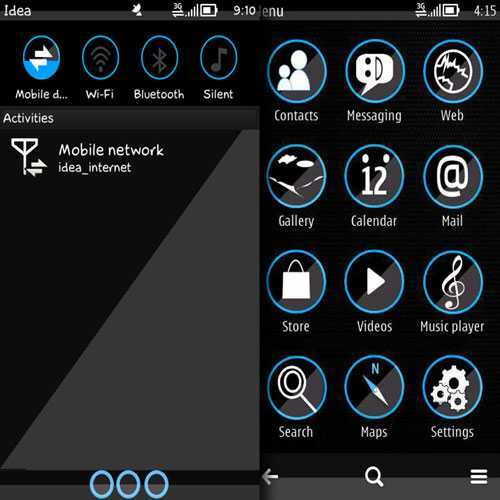 As we earlier had a sneak preview and details about this theme here, the elegant look of this theme captured attention of the viewers and Nokia Belle phone users. Isn’t it beautiful ? The elements, glossy look, icon set, and lots of 3rd party app icons make this theme an unique to have it for our Nokia Belle phone. Do let us know about your feedback and suggestions via comments. 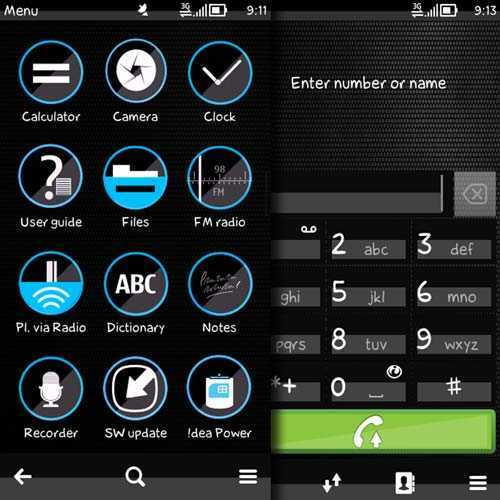 If you like this theme, do not forget to rate it in Nokia Store. Subscribe to our RSS feed, Twitter page and Facebook page for more latest stuffs and updates !